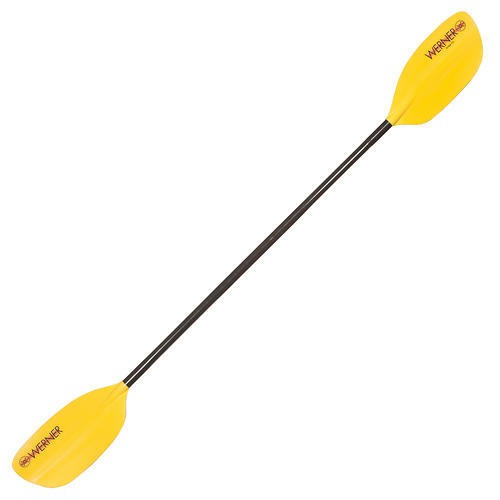 Carlisles 190cm Saber Kids Paddle is sized down, making it easy for small hands to grip and maneuver. 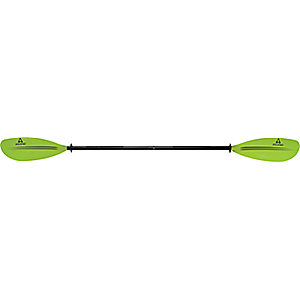 Polyethylene 17L x 7W blades push more than enough water to get your kids kayak moving without putting to much strain on muscles and joints. Aluminum shaft has comfortable grips. 74.8L. Wt: 31 oz. Shaft color: Black. Blade color: Sunrise/Cloud. Cancer and Reproductive Harm- www.P65Warnings.ca.gov. Color: Sunrise. 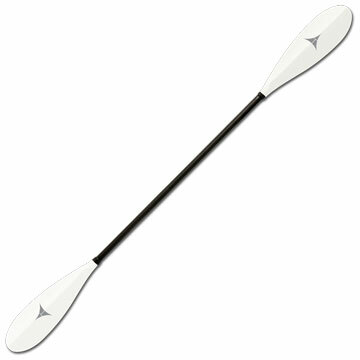 Type: Paddles. 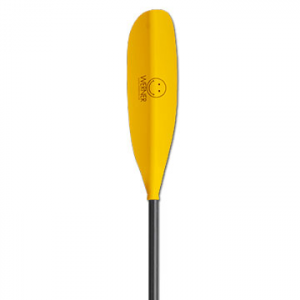 Share your passion for paddling with the kids, and get them off to the right start with the Carlisle Saber Kayak Paddle. 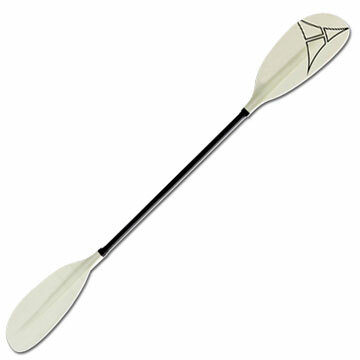 This lightweight paddle is sized specifically for smaller hands, and is durable enough to take the inevitable dings. Sized right for small hands, the Carlisle Saber kayak paddle is the perfect paddle for your budding kayak enthusiast.